Drunk Nothings: Can you name the Movie?? 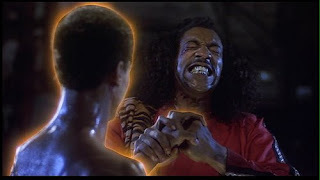 SHO NUFF thats The Last Dragon...LEROY BROWN!! !